Easiest bell pepper pizza EVER! As you probably know I’m CRAZY about red peppers! So I decided to make a bell pepper pizza! And seriously? What can be better than pell peppers and pizza combined in one? 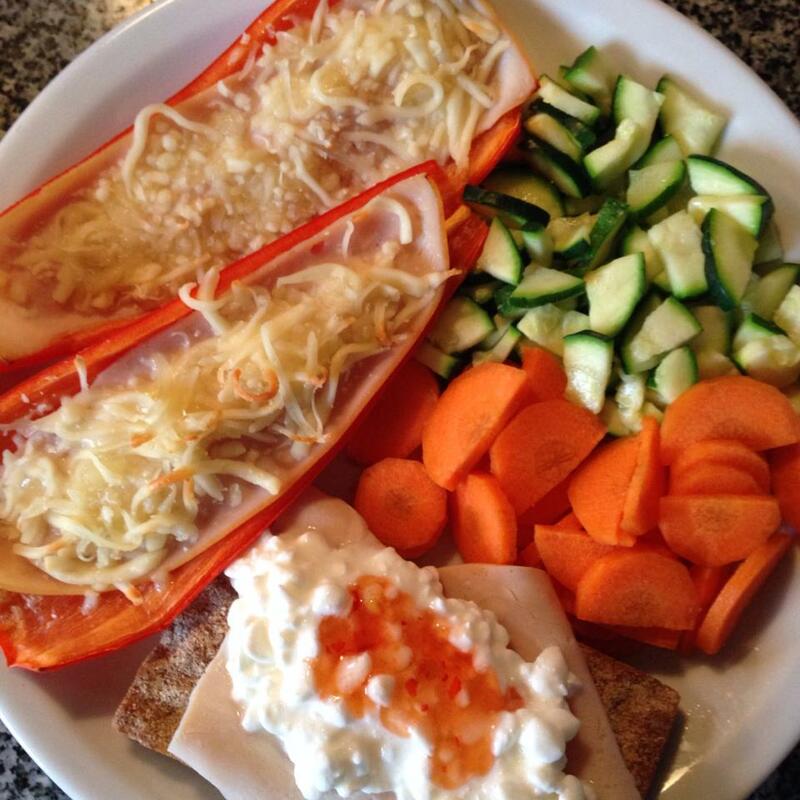 All you need is a sliced snack pepper, some sliced chicken and grated cheese – so easy!